Thanks to all for attending! Thanks to Julijus Rakitskis, Charge d’Affaires a.i. from Lithuanian Embassy in Ottawa! Thanks to our good neighbours – Estonians and Estonian Ambassador Gita Kalmet for their support! Thanks to Canada & Jamie Schmale, MP, Andris Ķesteris, Latvian National Federation in Canada & Baltic Federation in Canada & Rev. 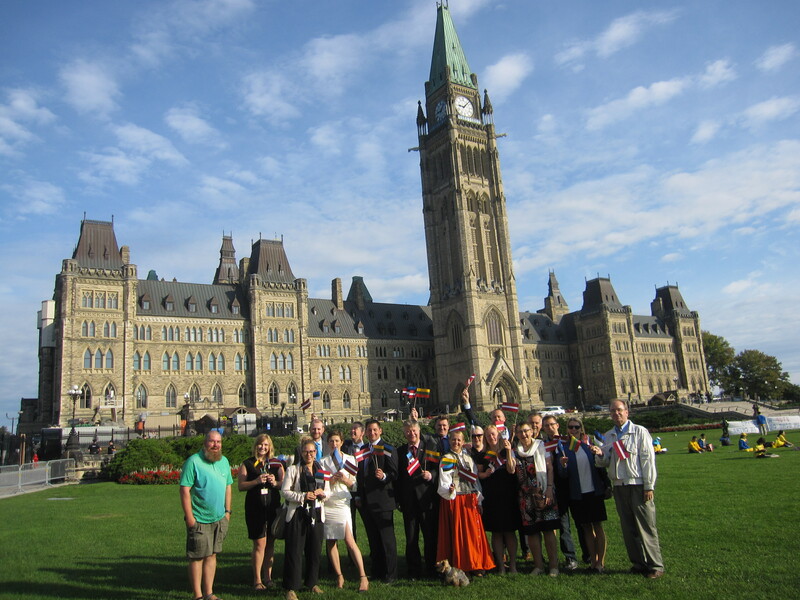 Ilmārs Zvirgzds from Ottawa Peace Latvian Evangelical Lutheran Church. Kārlis Eihenbaums, Ambassador.